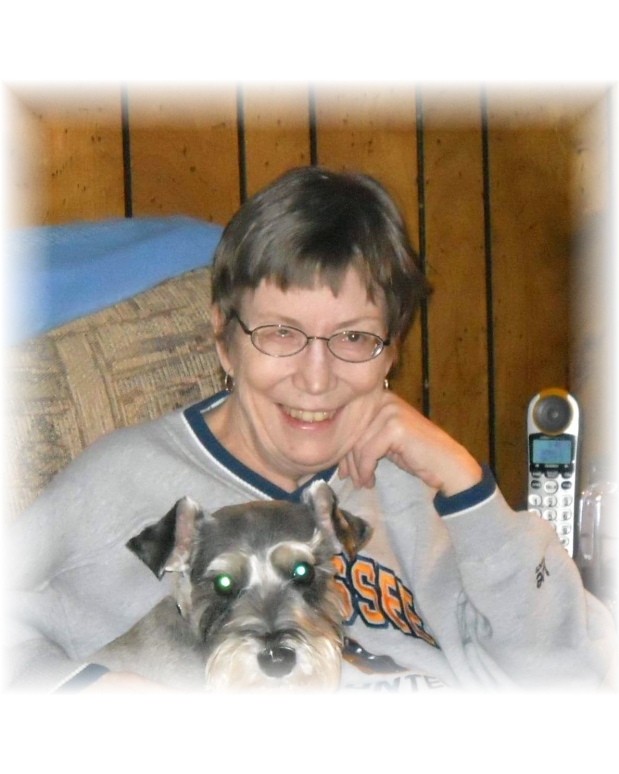 Joanee Smith Kazmier, 68, of Soddy Daisy, was born March 29, 1951 and passed away March 29, 2019. Joanee was of the Congregational Faith. She was a 1969 graduate of Soddy Daisy High School and later retired from Boilermakers District 57. She loved pets, Elvis, Gone with the Wind and UT Football. She was preceded in death by her parents, Bill and Juanita Smith and a sister, Linda Smith. Joanee is survived by her nephew, Mike (Suzanne) Smith, brother-in-law, Paul Smith; cousin, Pam (Steve) Boaz and many more family and friends. A gathering of family and friends will be 5:00 P.M. to 7:00 P.M. Thursday, April 4, 2019 at Williamson & Sons Funeral Home. There will be a private service at a later date.